Improve productivity, accuracy, quality, and safety. Get your copy of the eBook today! 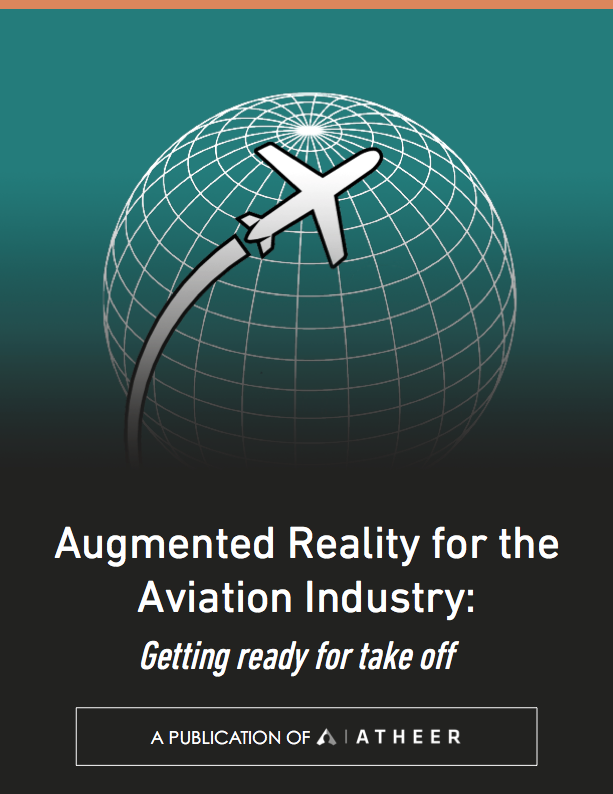 "68% of Aviation industry survey respondents will be making investments into wearable or handheld devices over the next three years - suggesting that the industry is already aware of the value that these technologies can provide." Atheer, AiR Computing, AiR, AiR Suite, AiR Enterprise, and AiR Experience are trademarksof Atheer, Inc in the United States and/or other countries. Copyright © Atheer, Inc 2019.